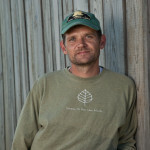 Drew Wood served in the Air Force during the Gulf War. 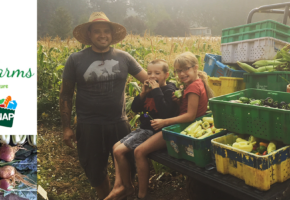 After returning from his military service and spending years searching for a career, Drew revisited his interest and passion in fresh food and farming. 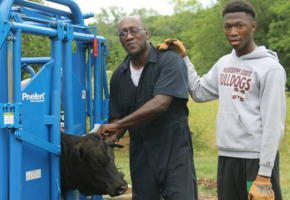 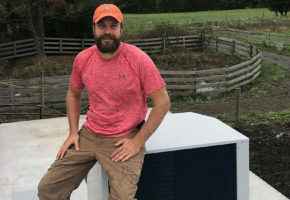 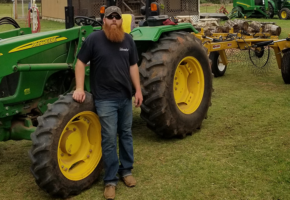 As a Bon Appétit Good Food Fellow through the Farmer Veteran Fellowship Fund, Drew purchased poultry-raising and processing equipment to grow their operation. 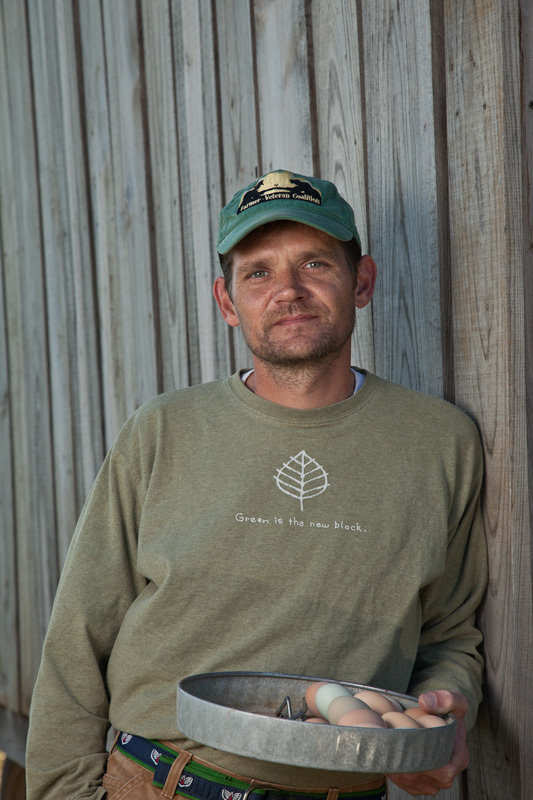 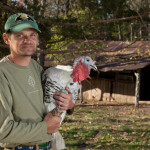 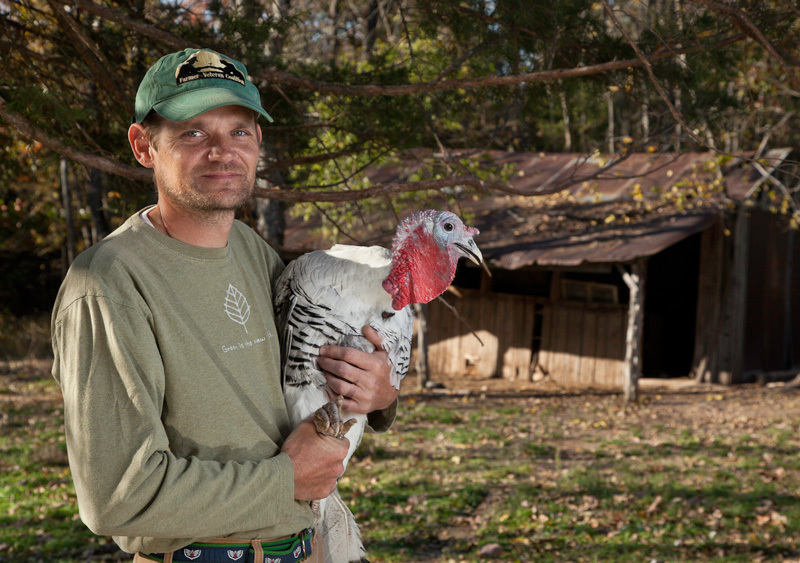 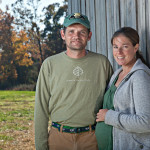 Drew Wood is a passionate farmer, friend, and businessman. 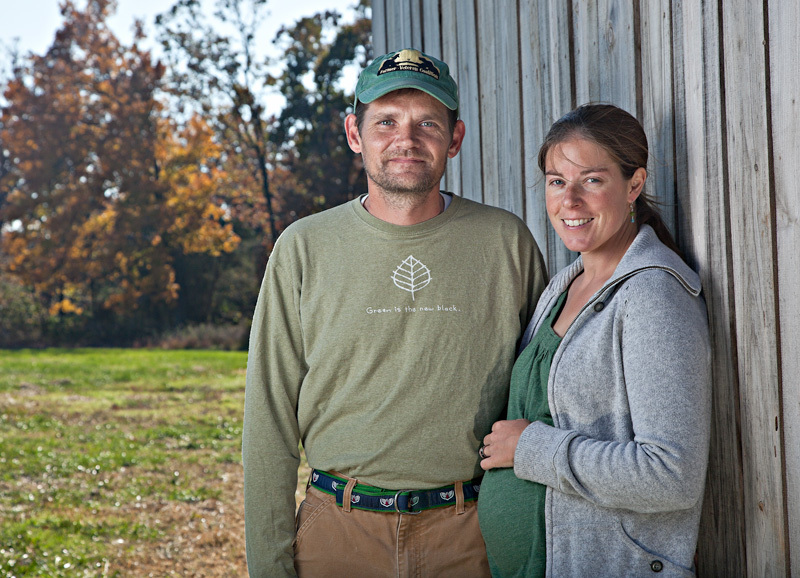 His continued hard work shines through in Shady Grove Farm’s success.